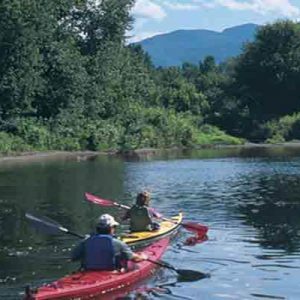 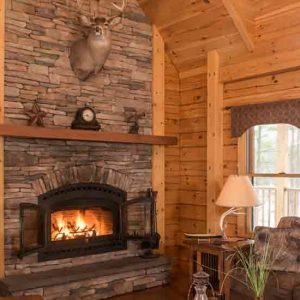 Our Field & Stream Dream Cabin is exactly that – a dream. 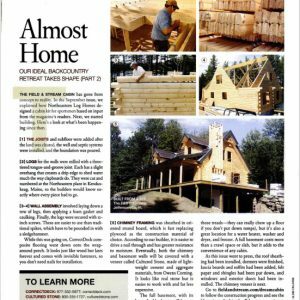 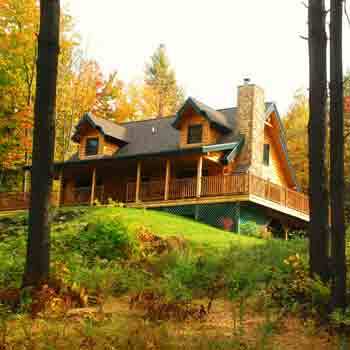 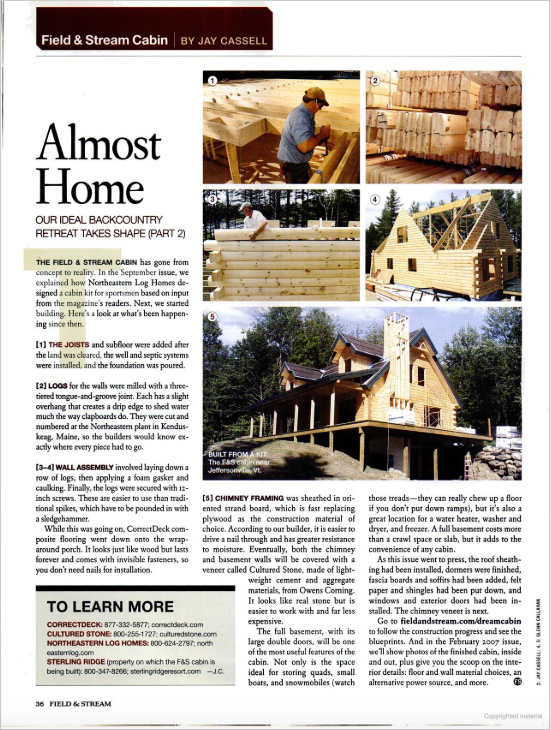 This gorgeously furnished and decorated two-bedroom, two and a half-bathroom custom log home was built for Field and Stream Magazine and featured in their February 2007 issue. 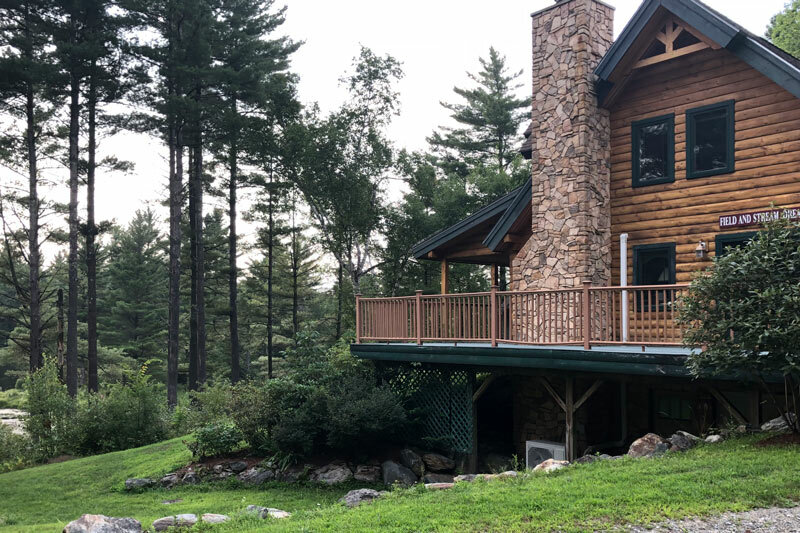 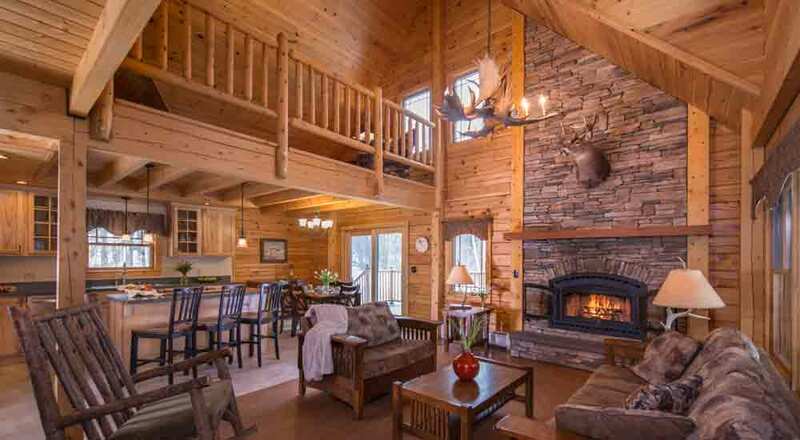 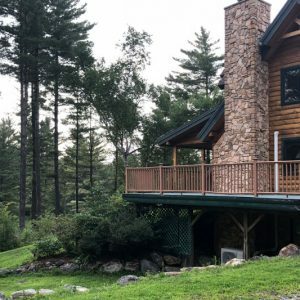 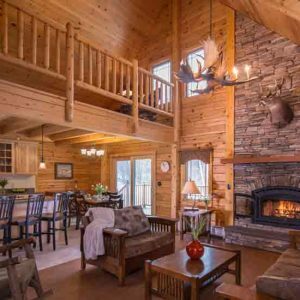 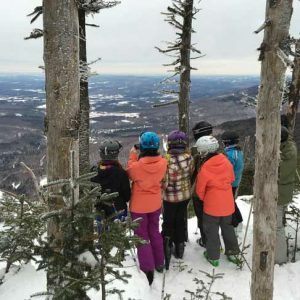 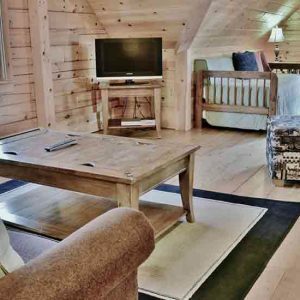 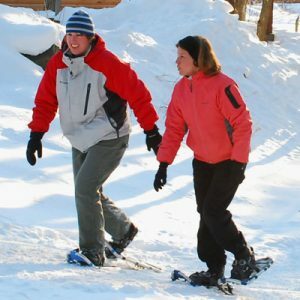 In addition to the beautiful nature-themed decor, this cabin has a spacious living room and kitchen, loft, jetted-tub in the master bath, and a two-story stone fireplace, two TVs, and free WiFi, making it an unmatched luxury cabin for couples, small groups, or small families. 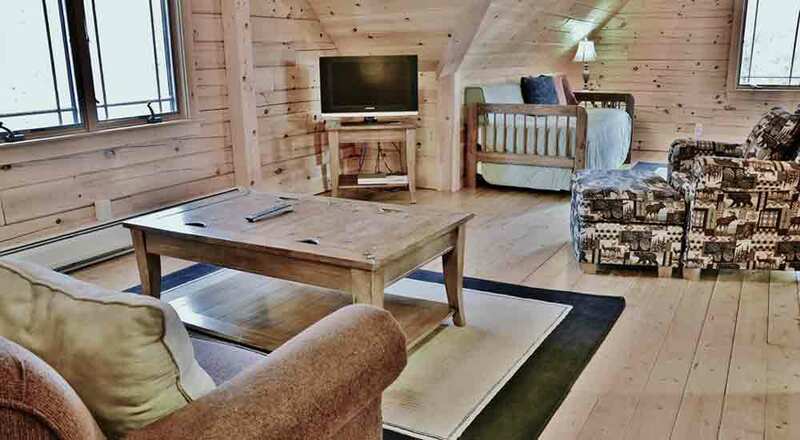 Max Occupancy: 8, additional fees apply. 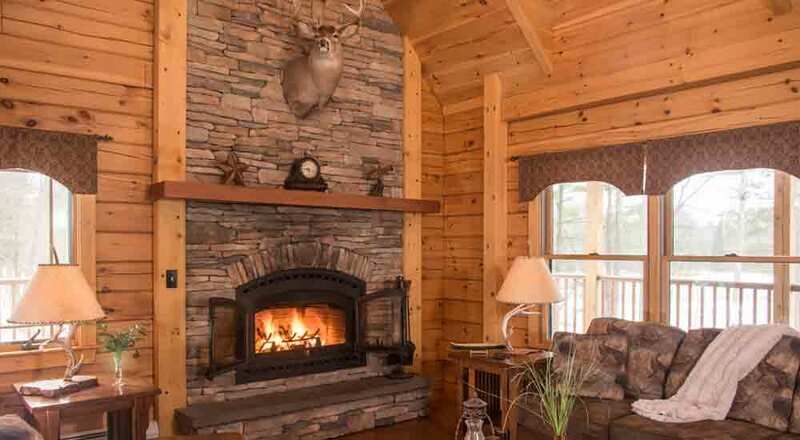 *There is a primary source of heat in addition to the fireplace.